The wit and wisdom of Gilbert K. Chesterton continues to astonish new readers. 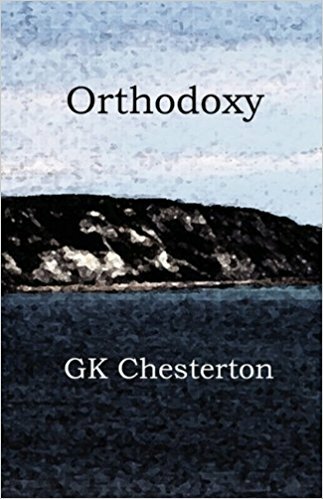 Presented as his ‘spiritual autobiography,’ this monumental work shows just how clearly Mr. Chesterton anticipated future developments in philosophy as well as how Christianity would continue to resonate with individual seekers. Atheism, materialism, modernism… still lack the romance embodied in Christianity. This edition includes an index to help run down the memorable quotes you recall Chesterton said, but not where he said it.